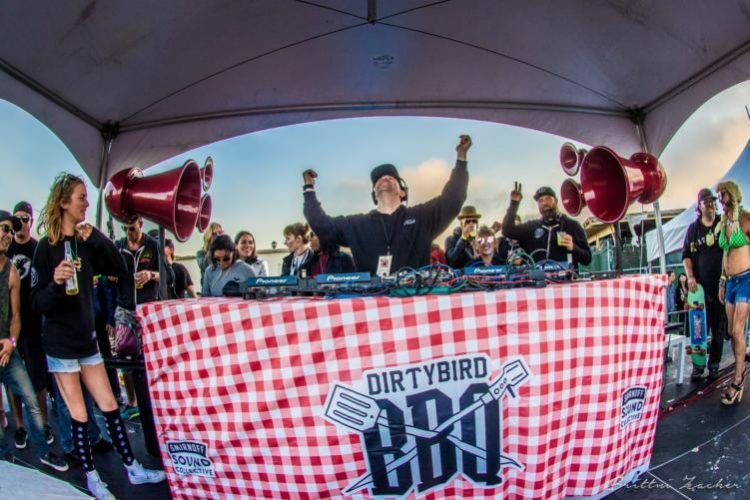 Dirtybird‘s roots are founded from their notorious BBQs hosted at Golden Gate Park in San Francisco. 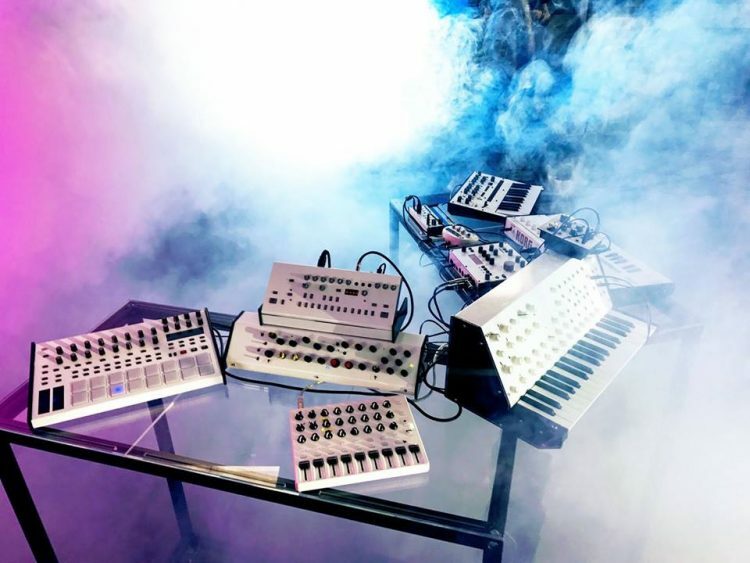 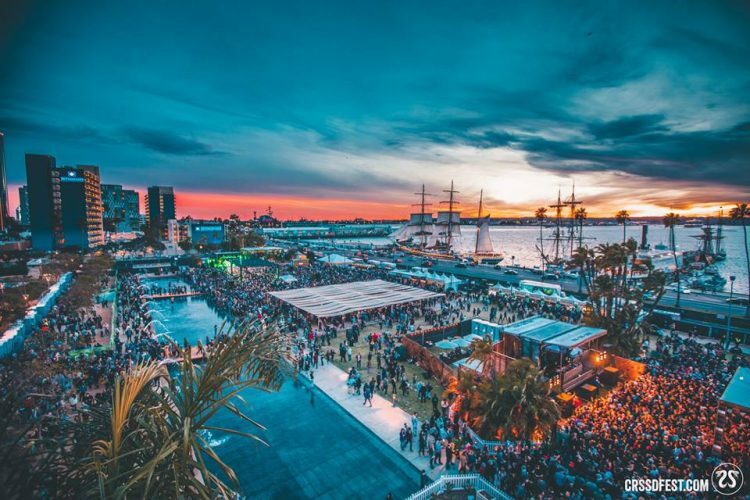 It was at these events that their crew merged dank BBQ food with tech house forever creating the theme and outdoor event series that would become a tradition for Dirtybird fans. 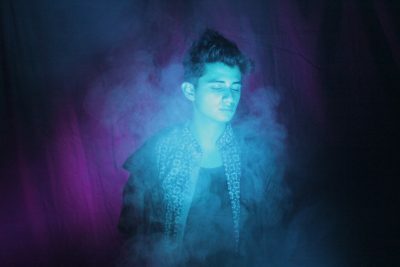 We’ll be going back to their roots with a trip up to Oakland to witness their Bay Area hometown show and we expect nothing less than a wild time! 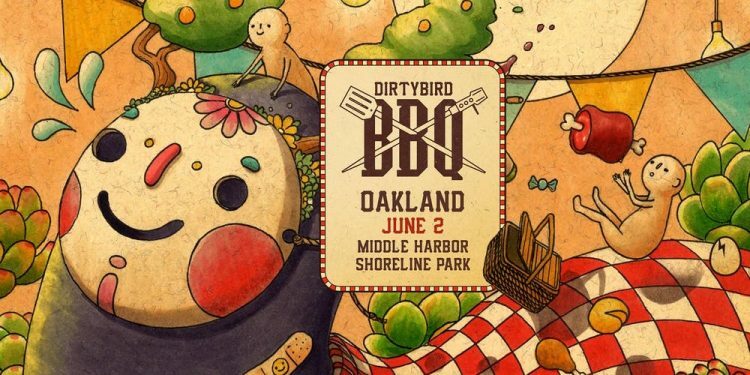 Checkout their latest compilation with some of our favorite Dirtybird tracks this year that you might expect to hear at the Oakland BBQ.